Dianne 3str and 2 str is a beautiful suite with scatter back cushions and lovely plump hollow fibre cushions the suite is made in the uk and the frame is constructed from hardwood. It comes with a 12 month guarantee.It is available as a corner group and a chair as well. 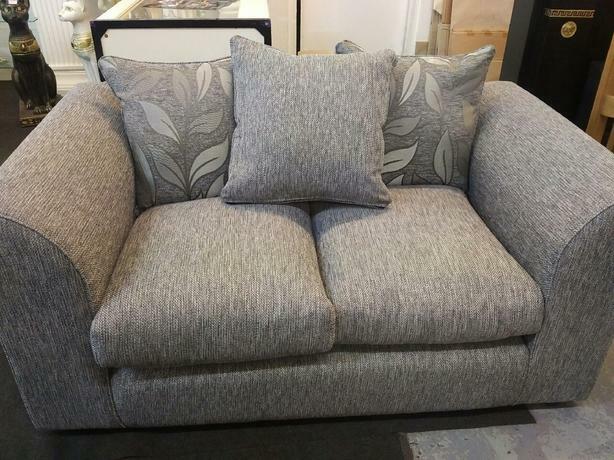 The suite can be made in a range of fabrics and colours You are welcome to come to store and view it. Can be delivered locally for a small charge. open 9.00 to 5.30 daily and 11.00 to 3.00 Sunday.